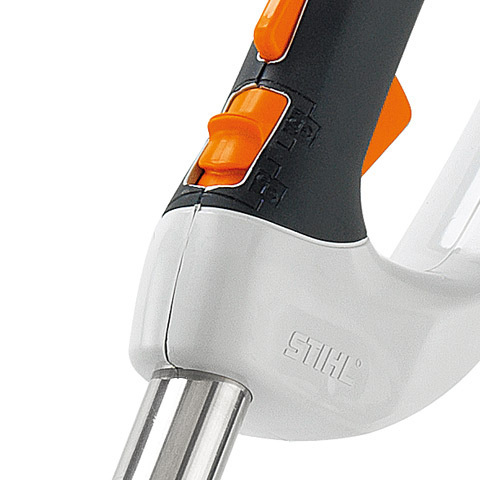 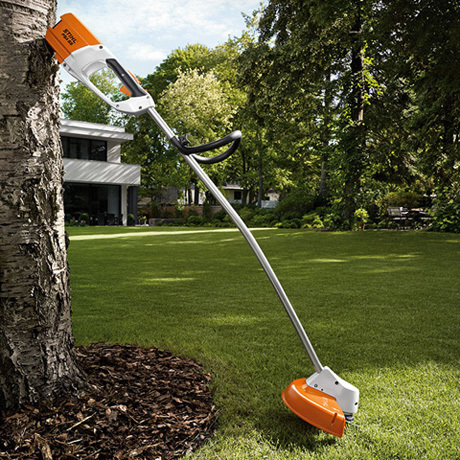 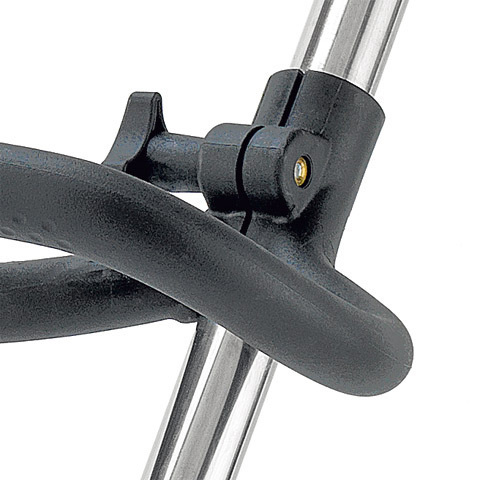 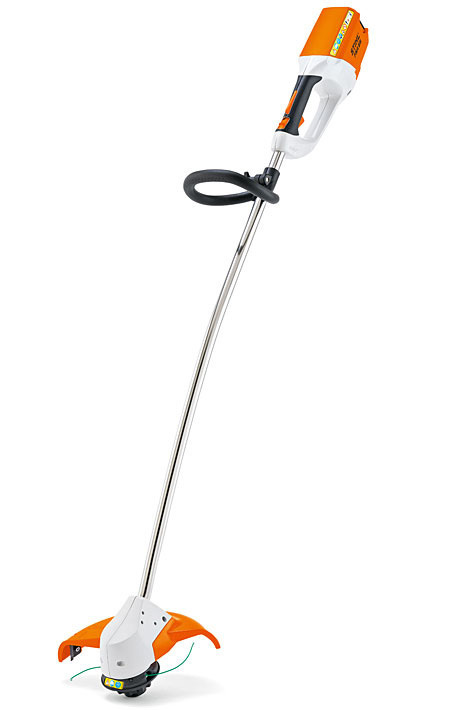 Powerful and quiet Cordless Grass Trimmer. 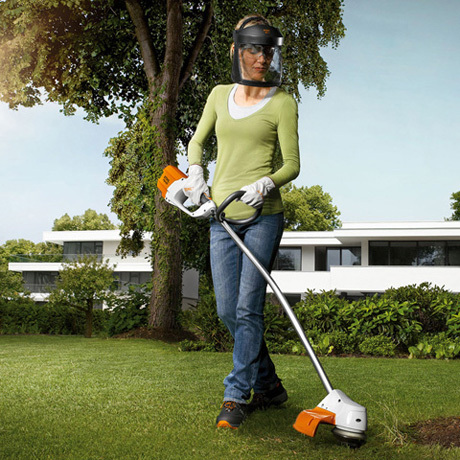 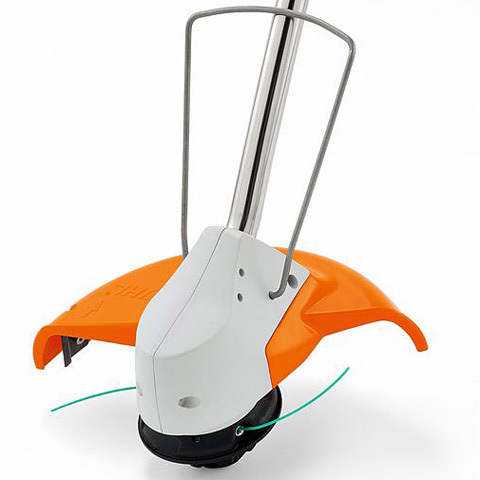 For all grass trimming in domestic and light-commercial applications. 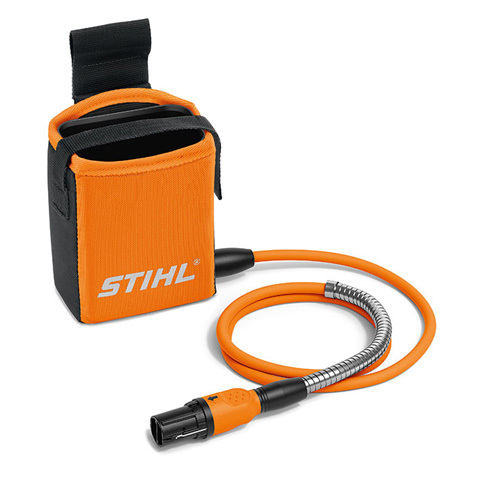 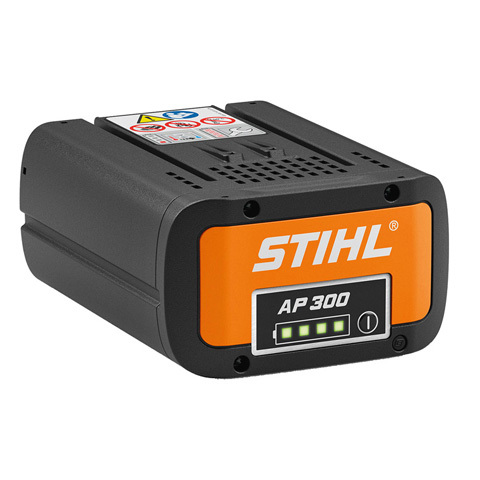 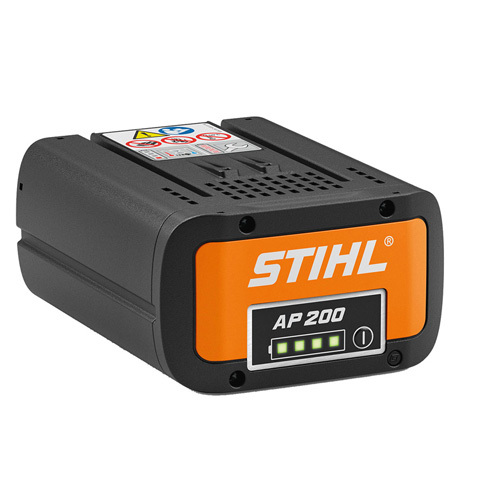 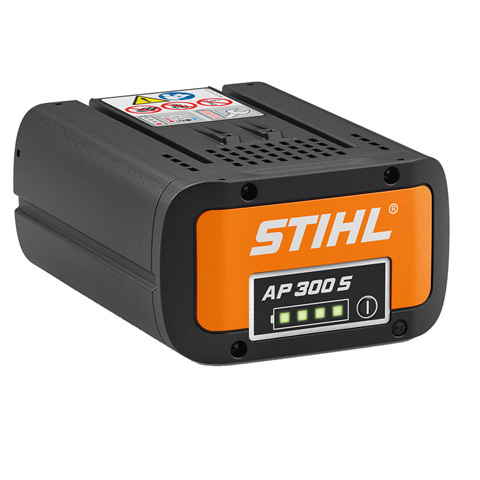 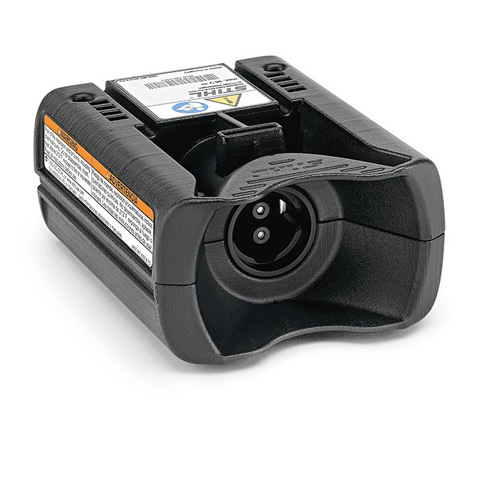 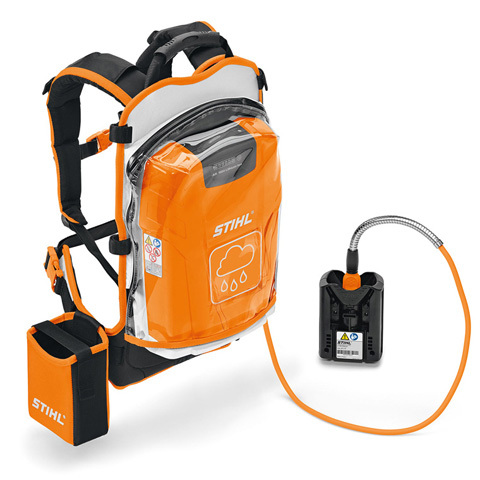 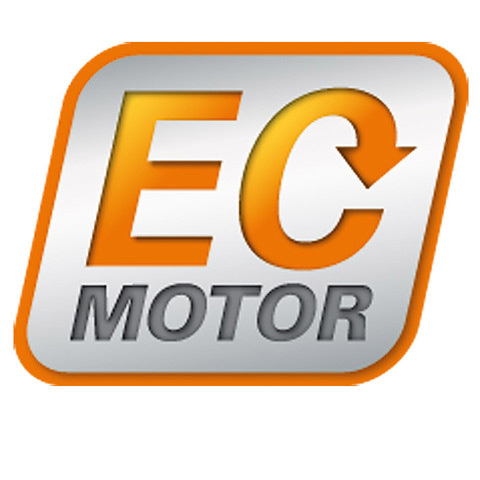 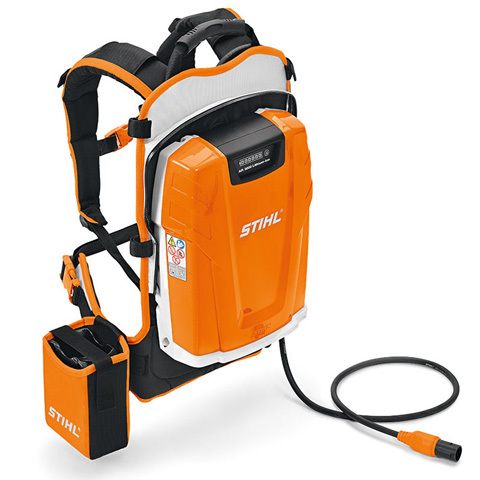 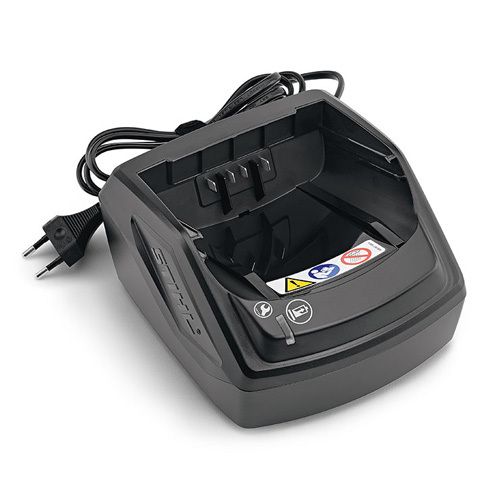 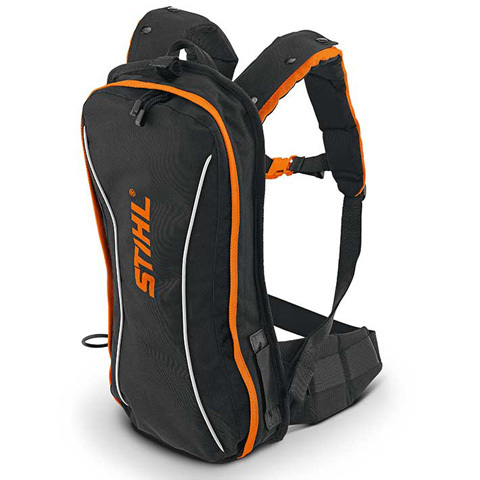 Enables energy transfer from a STIHL AP battery to the BGA 100, FSA 130 and HSA 94.